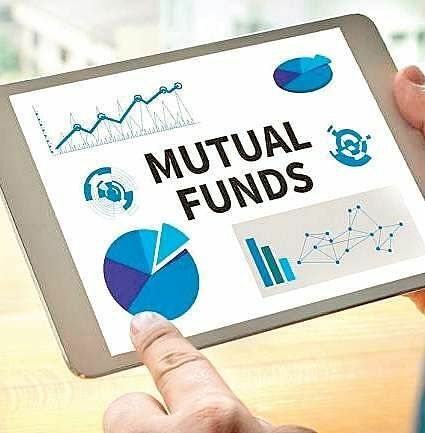 Aditya Birla Sun Life Mutual Fund, which has been clocking an average inflow of Rs 1,000 crore in its mutual fund schemes through the SIP (Sytemic Investment Plan) route, plans to grow the SIP book and overall assets under management in the current year. “SIP continues to be the focus area,” said A Balasubramanian, CEO of the fund house. “With all the positivity and optimism in the Indian market, I am sure that FPI (foreign portfolio investment) inflows will resurrect and domestic inflows in the form of SIP book-size will reach further heights,” he said. Fund houses are also looking forward to additional inflows from the pension funds, National Pension and EPFO. “Though there is a bit of slowdown in inflows in the last couple of months, net inflows can still be in the range of Rs 8,000 crore to Rs 9,000 crore on a conservative basis, and on bullish side Rs 12,000 for the industry as a whole,” is his estimate. Despite the new fee structure announced by SEBI that will come into effect from April 2019, bringing down the income for the AMCs, Aditya Birla Mutual Fund plans to increase its geographical footprint to the extent of having at least a physical agent’s presence across the country. The aim is to eventually have a branch in each one of the Lok Sabha constituencies in the country, Balasubramanian said. Currently, there are 170 branches, and presence in 260 locations he said. “The industry has to rewrite its business model. It is only a question of readjusting the business model. While we are using virtual platform, we realized the need for a ground-level force,” he said, explaining the efforts to not only expand the company’s reach, but also multiply the mutual fund distributor base from 1.30 lakh at present to 5 lakh.